David Moyes’s return to management has been met with little fanfare and his reign in the West Ham hotseat could get off to the worst possible start with defeat against Watford at Vicarage Road. The Hammers’ trip to Hertfordshire will be Moyes' 500th game in charge as a Premier League manager but his experience may do little to change his side's fortunes against the free-scoring Hornets, who will see this as a perfect chance to snap a three-match losing sequence. 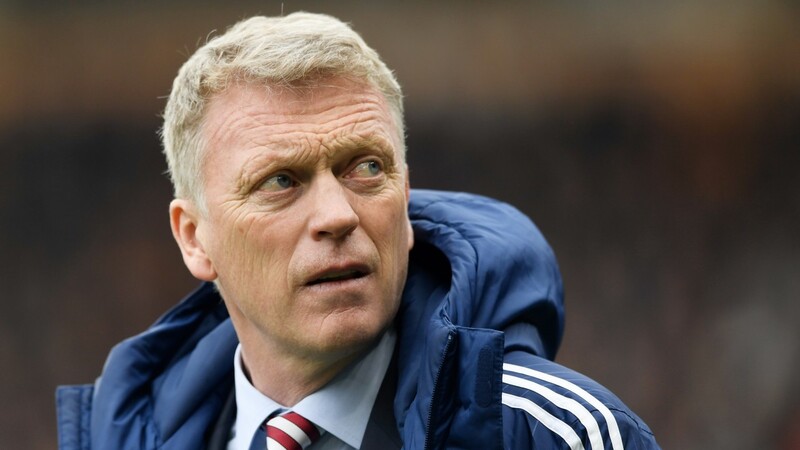 Moyes lasted just ten months in charge of Manchester United and subsequently struggled at Real Sociedad and Sunderland. It may take time for the Scot to prove he was a risk worth taking at West Ham, particularly with star striker Javier Hernandez set for a spell on the sidelines. Chicharito, who suffered a hamstring injury playing for Mexico against Belgium in Brussels on Friday, has notched four of West Ham’s 11 league goals and without him spearheading their frontline the Hammers lack pace, guile and potency. Andy Carroll’s inclusion will provide them with a target man and make them a danger from set-pieces but he has failed to net in seven appearances this term and has plenty to prove. The Hammers should be lifted by the arrival of Moyes but they are winless in six league away games, failing to notch in trips to Manchester United, Newcastle and a toiling West Brom. Watford, who threw away a two-goal lead when going down to Everton before the international break, will know this is an excellent opportunity to rediscover the winning feeling. Marco Silva's men earned rave reviews when losing just one of their opening eight games, which included a 2-1 home win over Arsenal, and their attacking intent makes them a difficult side to scupper. Only the big-six teams have netted more than the Hornets this season and in Brazilian sensation Richarlison, who has chalked up four goals from 11 starts, they have a man capable of terrorising a fragile Hammers backline. Troy Deeney's suspension takes away some physical presence but Watford netted twice in recent defeats at Chelsea and Everton and a repeat should be enough to sink the Hammers. Moyes is likely to go back to basics but with Hernandez crocked their goal threat looks in short supply and their defence, who have shipped 11 goals in their last four matches, should be punished. Heurelho Gomes is fit again, while Christian Kabasele, Sebastian Prodl and Roberto Pereyra could return. Younes Kaboul remains out and Troy Deeney is suspended. Javier Hernandez is out but Michail Antonio may feature. Pablo Zabaleta returns from suspension and Winston Reid is available. Watford have scored two or more goals in six of their last eight league games.